The likes of oysters, squid, crab, lobster and octopus are all good sources of copper. They also supply your body with protein as well as calcium for stronger bones and teeth, and iron necessary for the production of red blood cells. Seafood also contains vitamin A, an antioxidant that’s good for your eyes and skin. It’s no secret that beef, pork, chicken and turkey are all good sources of protein. Various meat products, including liver, are packed with copper too. Meat is also a good source of magnesium that helps ward off diabetes, hypertension and heart disease, and vitamins B6 and B12 important for a wide variety of functions taking place in the body. All sorts of mushrooms are excellent sources of copper. They include shiitake, morel, white and brown Italian. Mushrooms not only posses a meat-like texture but they also contain protein just like meat. Additionally, they contain good amounts of iron and fiber that is important for proper digestion, regular bowel movement and prevention of colon cancer. Even though they are tiny, seeds are actually big in copper content. To keep problems related to deficiency in the said mineral, it’s a good idea to munch on sesame, sunflower, pumpkin, squash and watermelon seeds. These various seeds also contain protein, calcium, iron and omega-3 fatty acids that promote a healthy cardiovascular system. You never have to worry about a diet lacking in copper if you go nuts for an assortment of nuts. You can obtain sufficient amounts of copper by consuming cashews, hazelnuts, Brazil nuts, pistachios, almonds, walnuts and pecans. 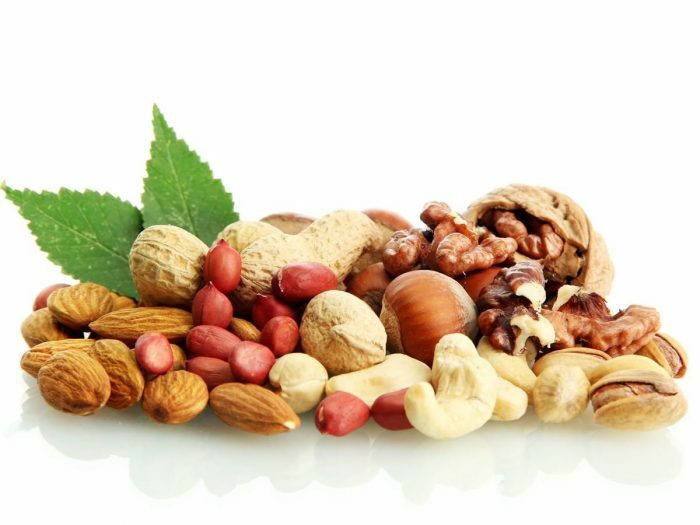 Nuts also contain healthy fats as well as iron, calcium, fiber and protein. Oh, they contain zero cholesterol. These tropical fruits make salads, dips and smoothies taste rich and mouth-watering. 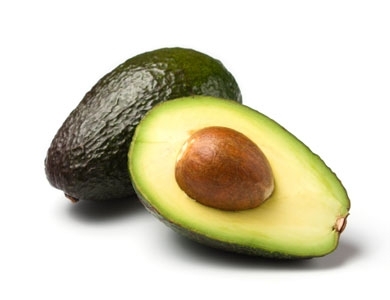 Consuming avocados is good for you because they have good amounts of copper in them. They also supply your body with healthy fats, protein, iron, calcium, vitamin A and the powerful antioxidant vitamin C that’s good for the skin and immune system. You can obtain excellent amounts of copper just by eating a handful of dried fruits. No matter if your favorites are dried prunes, currants, apricots, peaches or figs, eating them can help you dodge copper deficiency. Dried fruits are also wonderful sources of vitamins A and C, calcium, sodium, iron and complex carbohydrates. Everyone knows that fermented foods like tempeh, tofu, kimchi and miso contain good bacteria that help keep your gut healthy. But did you know that these fermented goodies are also good sources of copper? By the way, they also provide your body with sodium, iron and calcium. For as long as you include the foods above in your regular diet, there is really no need to take supplements just to ensure your body is getting enough copper.